Music is in shuffle mode. The first few beats of Seven Nation Army blare out. And I'm no longer sitting at my desk. Looming thoughts of modernism in twentieth century literature melt away. 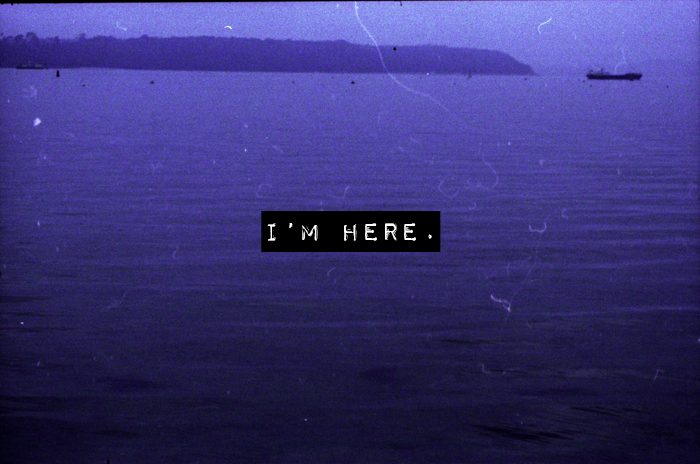 Instead I'm here. My favourite 35mm camera in one gloved hand, a styrofoam cup of hot chocolate in the other. I'm a bit younger. A bit smaller. My hair a little longer. My few less things figured out. The sun is just about to rise and the world is beginning to wake from its slumber. The air is so cold it catches in my lungs. A palpable reminder of how grateful I am to be here, in this moment. To see the dawn of a new day when things could have been so different. It's not possible to know exactly what the future holds. And I suppose all we can do is make the most of the moments we do have. To seek out new experiences. New thoughts. New meanings. Life is what we make it. Let's make it extraordinary. Hi! I freeking loved this blog post! The future is such a scary thing to think about, but its so exiting! There's something about the way you write and what you write about that just grabs me. The second paragraph was literally my morning at 6:30am and it was so unreal to see the sun just popping up from the corner. ''It's not possible to know exactly what the future holds. And I suppose all we can do is make the most of the moments we do have. To seek out new experiences. New thoughts. New meanings. THIS is so beautifully written! I wrote it down into my quotes notebook straight away. you're such a great writer Jennie!!! Loved this! I really enjoy your posts, you're a great writer, Jennie! I love your writing posts so much they really inspire me to start doing my own!